Stage 4’s team time trial burned up the streets through one famous French southern coastal city, on this day covering the shortest distance in the entire Tour de France– a mere 25 kilometers to be exact, flat and fast! 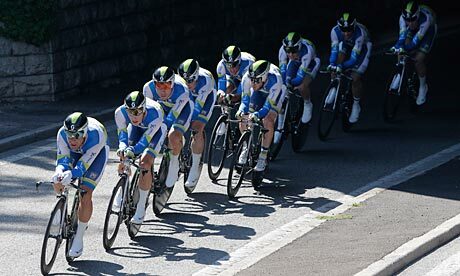 And for Team Orica-GreenEdge, Nice proved all the nicer! 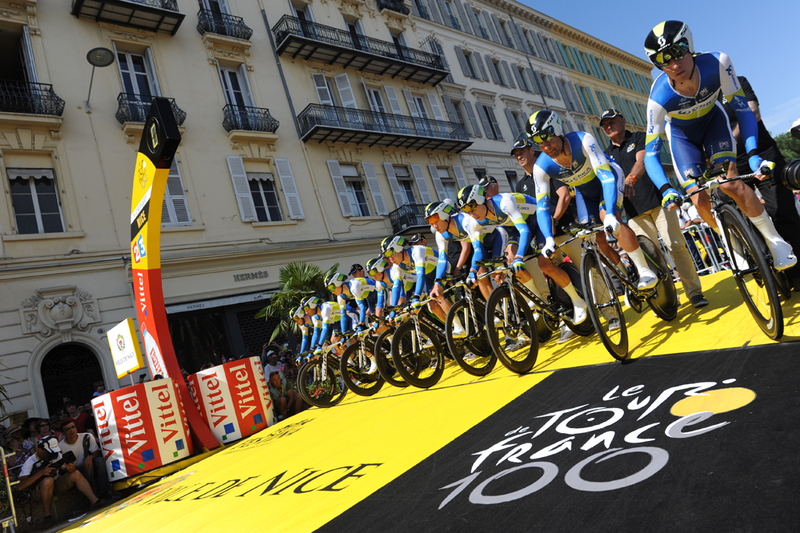 July 2, 2013: Orica-GreenEdge wins the team time trial in Nice, France.